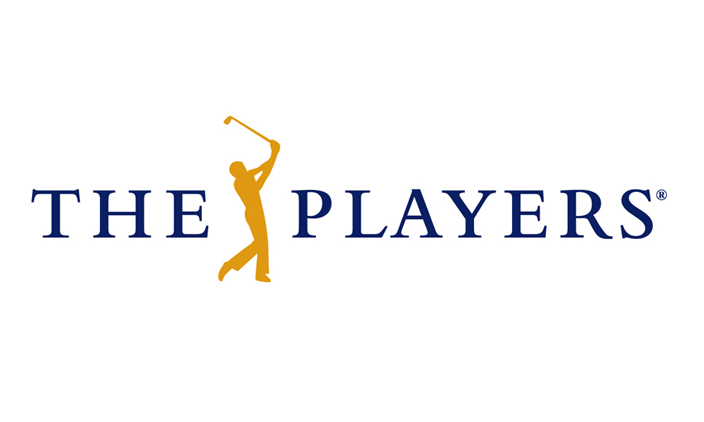 Headed to THE PLAYERS Championship this year? Help support The Vertical and buy your tickets through Chip In For Youth! $25 of every ticket sold comes back to The Vertical. The remaining net proceeds will be donated to The First Tee, a youth development organization that impacts the lives of young people by providing educational programs that build character, instill life enhancing values and promote healthy choices through the game of golf.